An omnibus of unreleased material and hard-to-find compositions released only via this site through the calendar year of 2016, including, but not limited to: the unreleased sonification project "Variations on a Planetary Nebula"; the "Detritus" series of recordings released here and the accompanying "Detrivore" EP; two abandoned entries in the 'Void Sigil Cultural Propaganda Archive'; and roughly an hour of unfinished material from the Void Sigil archives. 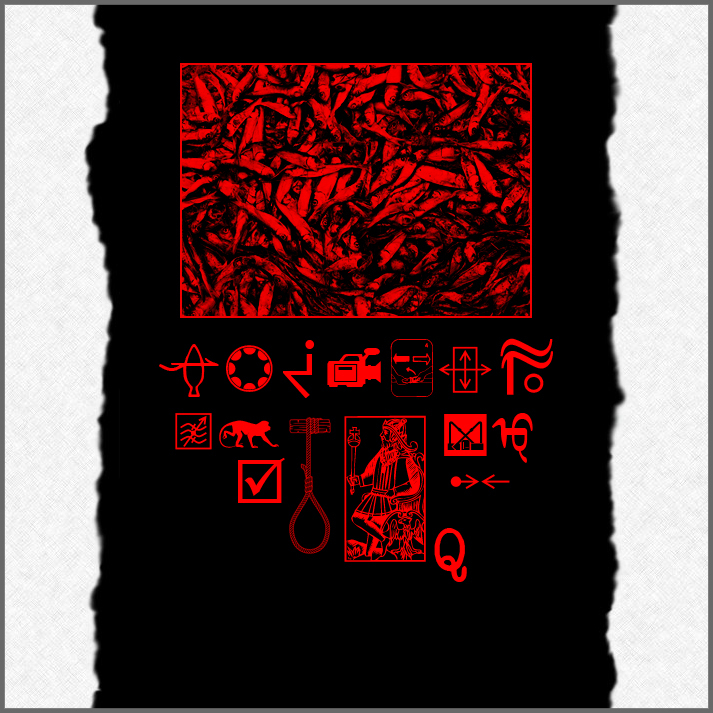 The decision to collect and release this material is intended to provide a conclusion and appendices to a distinct chapter in the Void Sigil project. Recommended for headphone consumption. All field recording, sampling, effects, turntables, and theremin by Void Sigil (AWH). Mixed and mastered January 14-18 at Hermitage Studios. Two rhythmic tracks recorded using only a single percussion pattern and a palette of camera samples, respectively. "Suçon" recorded August 15th and "Focus" recorded August 17th, 2016. Click here for earlier Void Sigil audio dispatches.